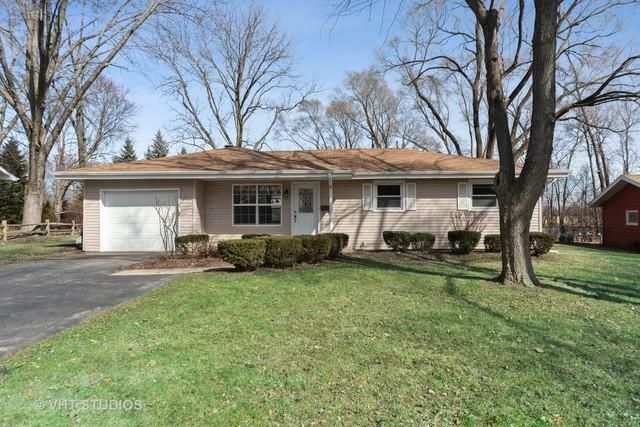 Opportunity presents itself with this near downtown ranch in absolute move-in condition situated on a mature home site that backs to an open space and Crystal Lake Central High School. 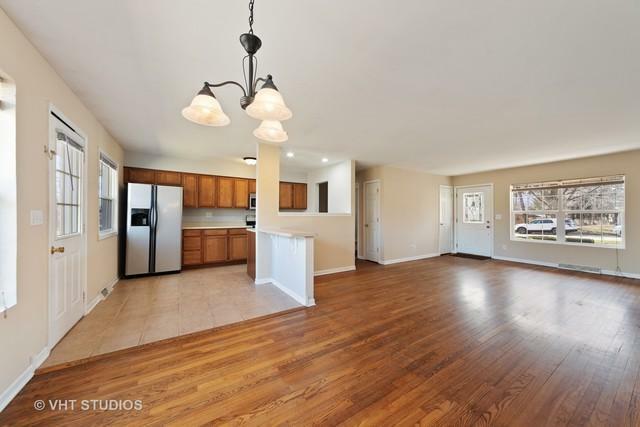 An ideal bright and open floor plan featuring hardwood floors throughout and neutral colors. 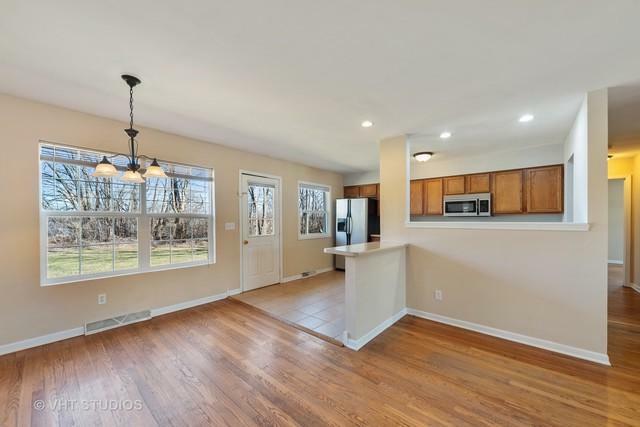 Kitchen is completely open to living/dining space with good counterspace, stainless steel appliances and a breakfast bar. Conveniently sized bedrooms! Up-to-date bathrooms. Over-sized mud/laundry room as you enter from garage. Spacious backyard with big mature trees. Close proximity to Rt. 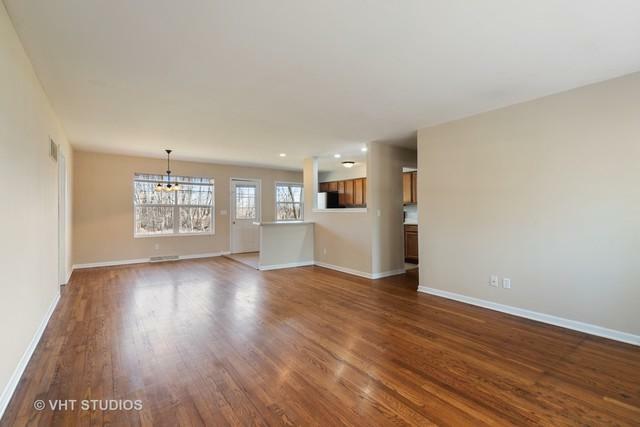 14, all levels of schools, the public library, and of course, downtown Crystal Lake where there is plenty of shopping, restaurants & entertainment plus the Metra train station. Highly rated Crystal Lake schools!